Get ready for the FIRST and ONLY podcast totally dedicated to the GOAT: Tiger Woods. Host Cam Rogers tells you what to expect on the show as we all gear up for the 2019 Masters Tournament. Are you tuning in? Tiger Would. 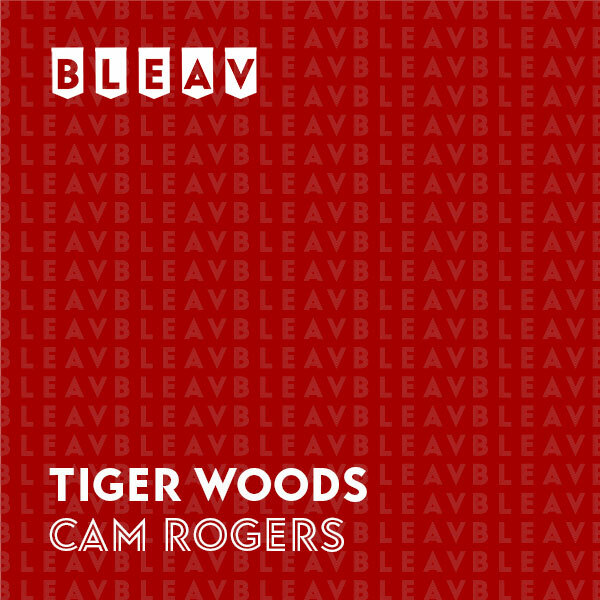 Cam Rogers is an on-air personality, host and Tiger Woods expert. From referencing Tiger Woods in his high school class president election speech to interviewing him at the young age of 21, Cam has been firmly in Tiger’s corner, studying his incredible impact on golf. Every golf product of Cam’s is head-to-toe Nike. You’ve heard Cam on ESPN Radio, NFL Network and The FNTSY Sports Network.